The latest phone systems are delivering new technology that makes moving in and out of the office a seamless experience. The integration of office and mobile phone systems is helping VoicePlus customers find new ways of doing business. Businesses who have a phone system which is more than five years old are missing out on many of the advantages of new technology, says VoicePlus Technical Sales specialist, Asif Mahmud. The latest digital phone systems are so much more advanced than even two years ago. They can turn your office into a call centre or a help desk environment. They can allow your sales team or technicians to roam in and out of the office with seamless communication. There are so many creative ways to take advantage of the new phone systems. One VoicePlus customer has a team of technicians in the field who are using a mixture of iPhones and iPads. They have an app on their mobile device which allows them to make and receive calls from the PABX, just as though they are sitting at a desktop phone. It saves so much time and means issues are dealt with far more effectively. 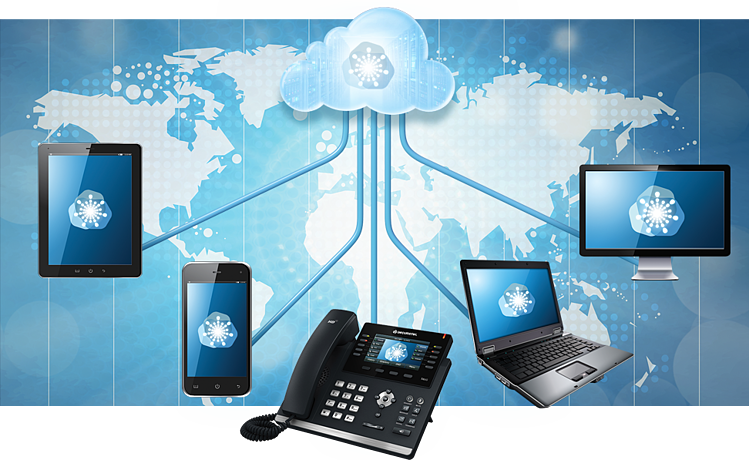 New phone systems have many features that can be delivered to either a desktop phone or a mobile device. Extensions can have voicemails translated into emails or texts and sent on. Superior transferring, queuing and call management functionality. Don't wait to the last minute to switch warns NBN Co.